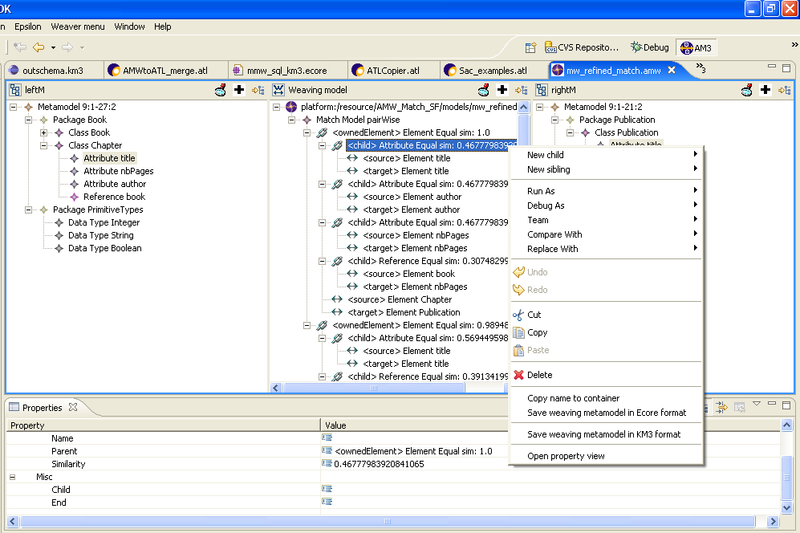 The plug-in is available at the [http://www.eclipse.org/gmt/amw/ Download section], in the deployment build. The plug-in name is "org.eclipse.gmt.weaver.qatl". 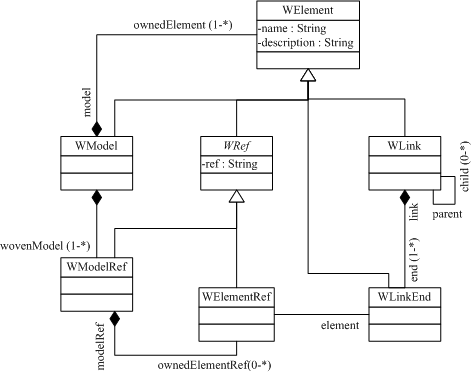 It contains the weaving metamodel extension, the sources, and an illustrative example. We explain below how to use this extension. 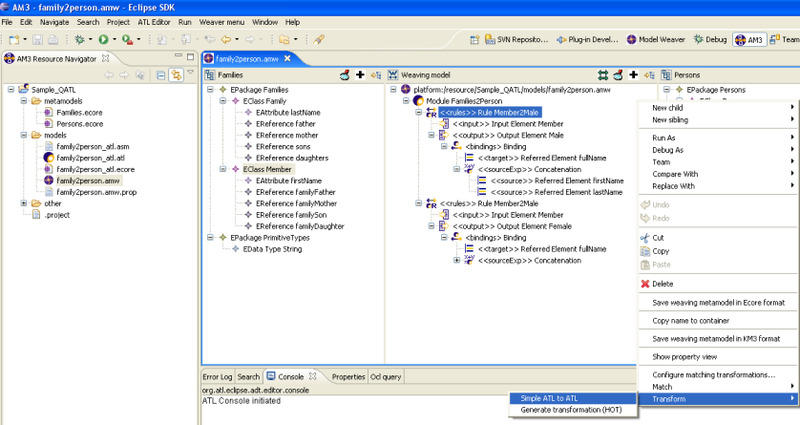 First it is necessary to create a weaving model using the AMW wizard (this is explained in details in the [http://dev.eclipse.org/viewcvs/indextech.cgi/org.eclipse.gmt/AMW/org.eclipse.weaver.doc.user/index.html User Guide]).